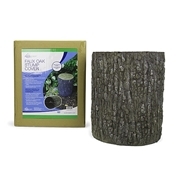 Provide the finishing touches on your yard with landscaping supplies. 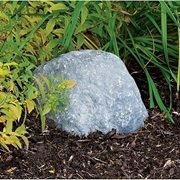 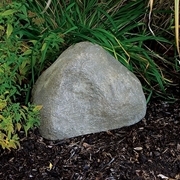 Use artificial rock covers to mask unsightly equipment and utility meters. 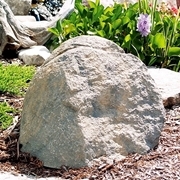 Netpave systems protect your lawn from rutting caused by automobiles and contruction equipment.